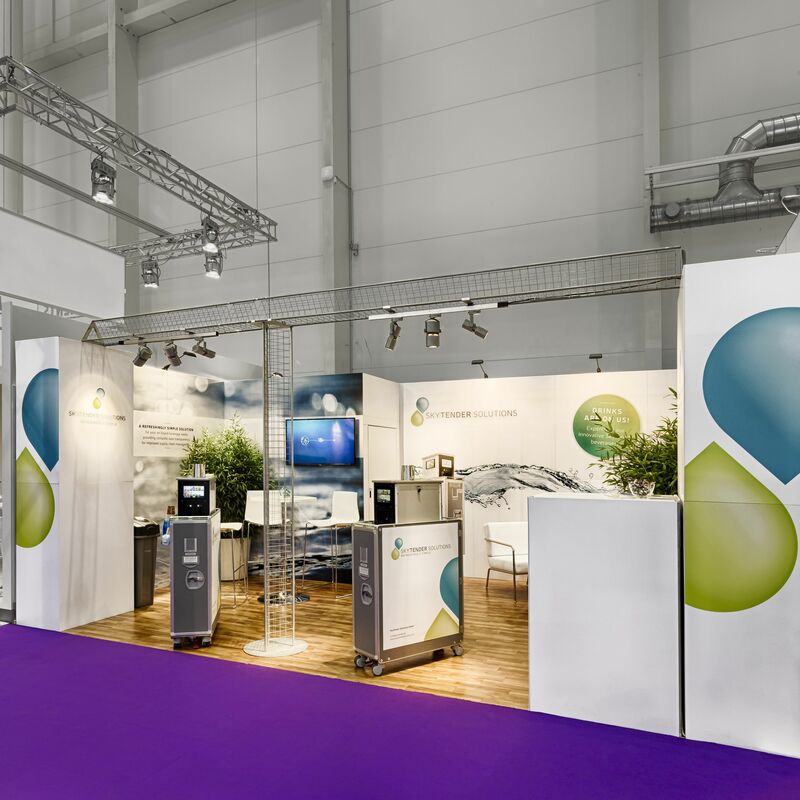 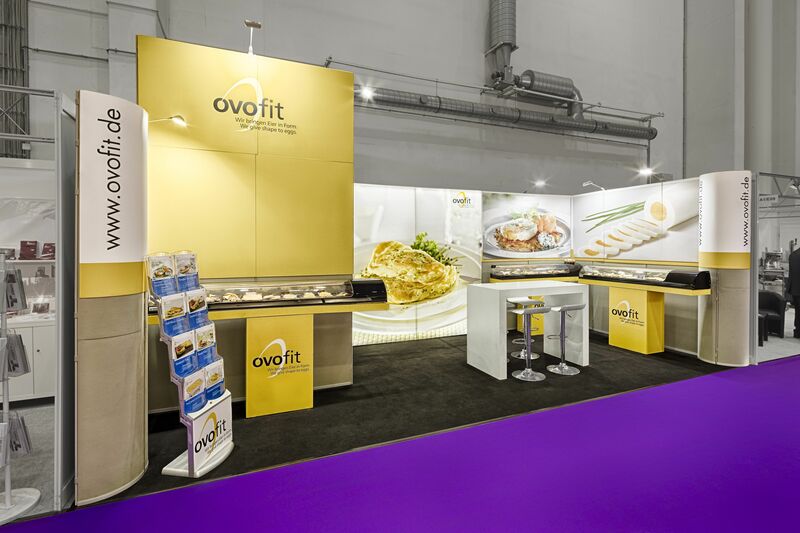 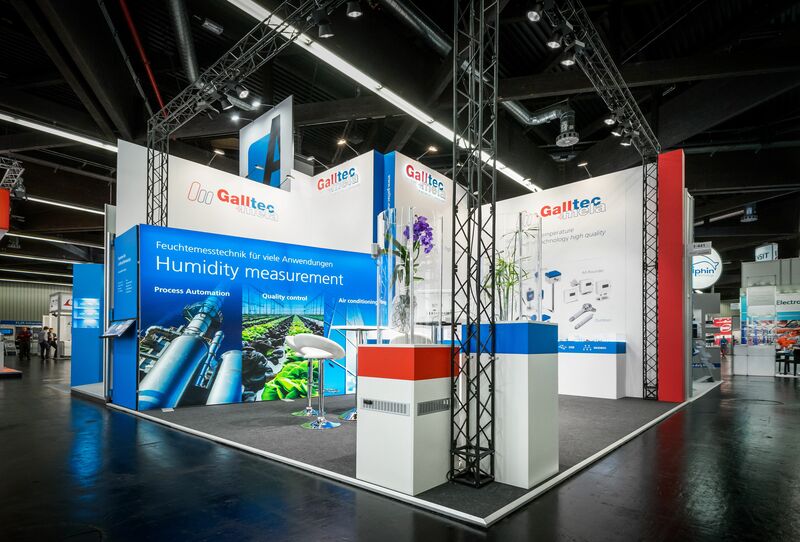 With over 30 years of experience, clip in Germany is one of the most renowned manufacturers and suppliers of exhibition and display systems. 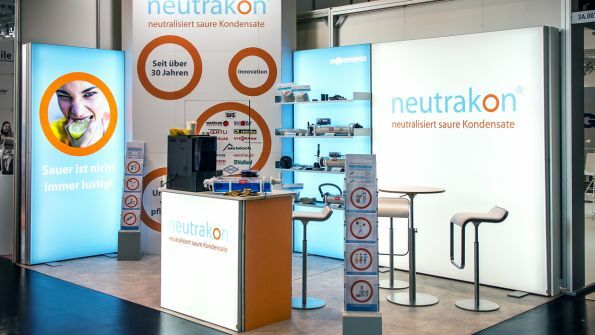 Our sales representatives are in all over Germany, Austria and Switzerland personally and provide advice to the page - so we guarantee customized solutions, quickest help and highest satisfaction. 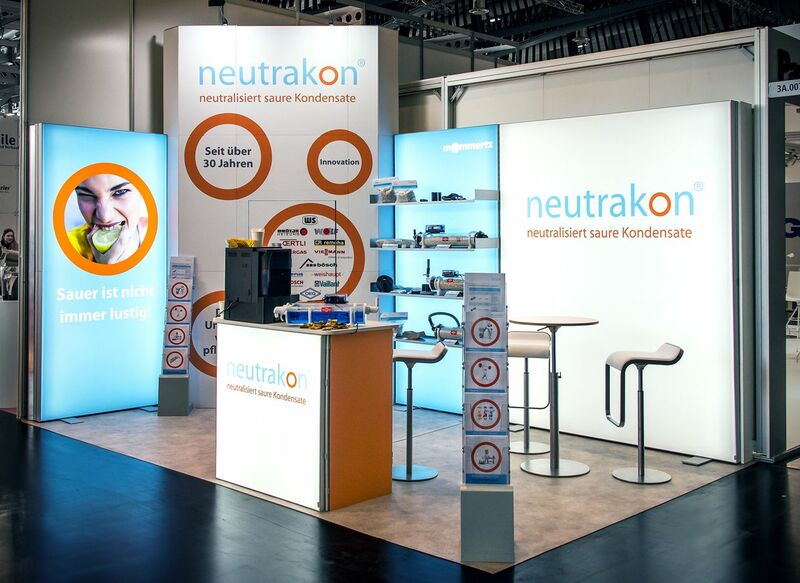 With a wide range of highly flexible systems in its product portfolio, has focused on the individual needs of its customers clip and stands for competence, quality and professionalism.